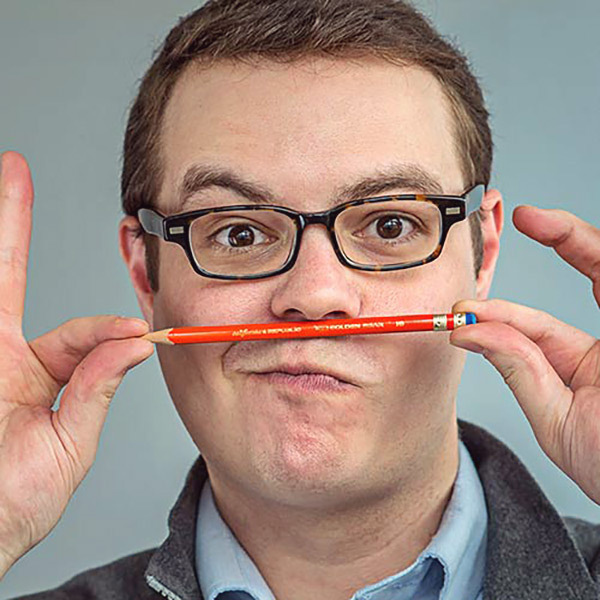 One of the (many) tasks of a good content strategist during the early phases of a web development project is to understand who will be using the product, be it a website or app. You can (and should!) do that in several different ways — user stories, proxy charting, stakeholder interviews, et cetera. Sometimes, a web project has a single user type — say, a purchasing manager at a textile warehouse. That makes for an easy-to-understand content strategy: the busy professional doesn’t have a lot of time to explore pages, so messaging should be minimal, direct, and the page hierarchy shouldn’t involve too many clicks or decision points to get to the meat of the matter. But often, there are so many different people who need to use a website, it’s hard to find a consistent, coherent strategy to make sure each user type has access to what they need. 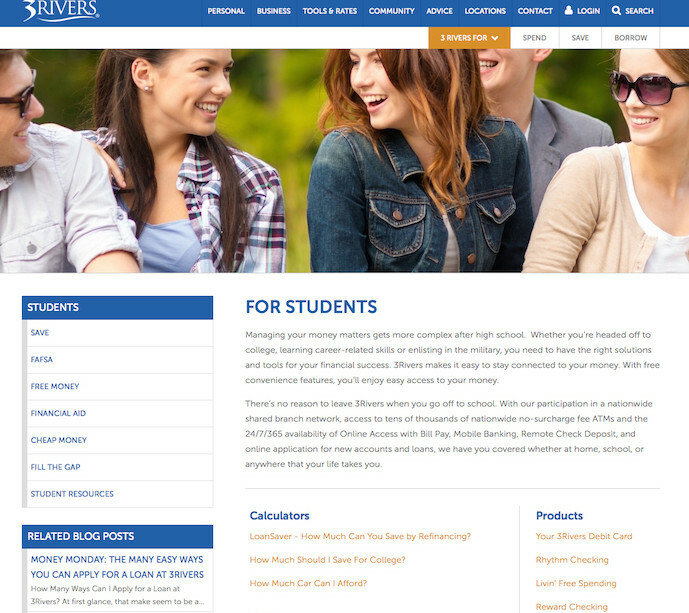 Let’s use one of my agency’s recently launched clients, 3 Rivers Federal Credit Union, as an example. They’re a large, regional credit union, focusing on community service, with bright, simple branding that really works. 3 Rivers has an active marketing department, and is actively creating content for each of these user segments. They have that covered. Now: how best do we get this information to them? Direct their attention to reduce drop-off and increase the number of pages they visit. We got to work. The great thing about ExpressionEngine, our CMS of choice, is that all of our streams of content (called “channels”) are dynamic, parallel, and highly modular — it’s not a problem to take, say, a particular subset of blog posts and loop them with a particular subset of product pages. After we completed our content model and decided which types of content channels would exist on this site, we started planning out the layout of a series of contextual pages — a secondary framework of content not organized by type of content (a blog, a photo gallery, a product listing, et cetera), but rather by topics relevant to particular users. There is no standard for putting together a template for a series of contextual pages. This is where wireframes come in handy, because you’ll be faced with a conundrum: how do we strike the right balance between presenting a sufficient amount of information, and not being too busy? Is all of this content relevant to a specific subset of users, rather than all users? Would a user be bored or intimidated by the amount of content she’d find on this page if we listed all of it together? If the answer is yes to either of both of these questions, consider aggregating it to your contextual pages. How do you get users to the page? Does your client have a lot of information to distill to their users, separated into various topics? Take a cue from a standard blog’s use of categories, and identify topics! 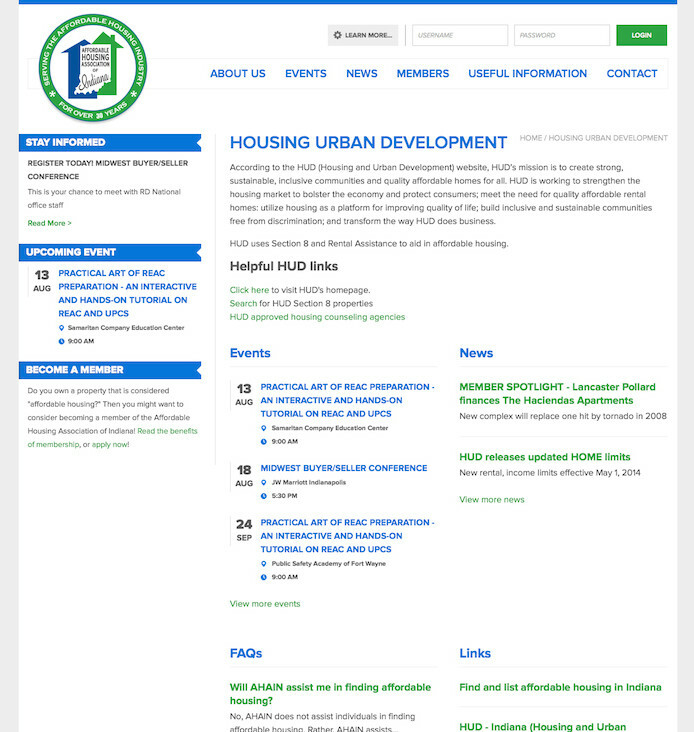 Case in point: we built a site for a nonprofit specializing in affordable housing. They hold events and provide resources in a few different areas pertaining to housing: Housing and Urban Development, Low Income Housing Tax Credits, et cetera. They have some users for whom only one or two of those topics are relevant, so we’ve designed a way for people to easily click to filter, and read information relevant to their particular issue. 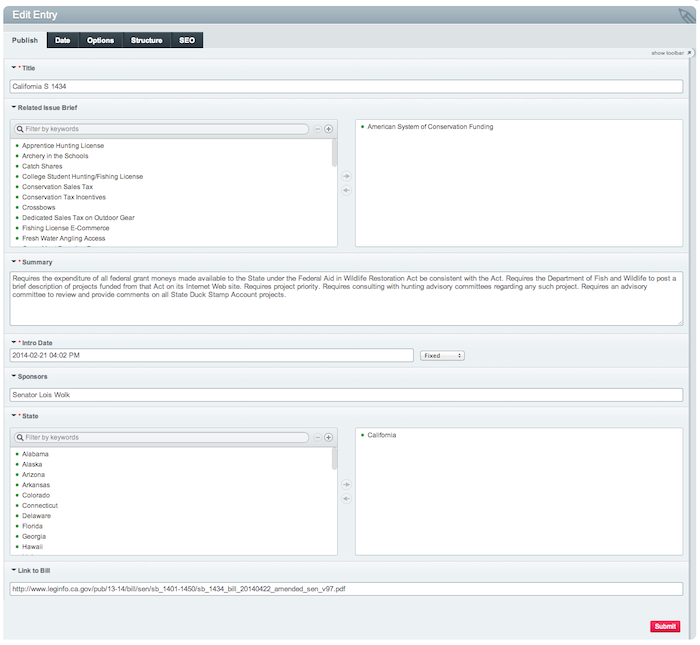 From the homepage, users can easily see the topics they can choose from, if so desired. Once they click, they see a page filtering events, news, FAQs and links in each of those topics. This approach is great for clients who have location-specific information that may not be relevant to other areas. Especially here in the US, where there are federal, state and local governments, this type of contextual framework is great for organizations that span across those areas. And every Issue Brief has a series of sub-entries contained therein, regarding legislative actions this issue has taken in each state. 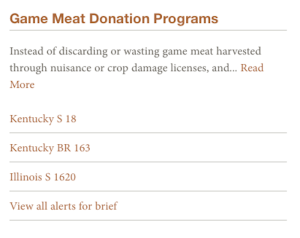 We call these “legislative alerts”. 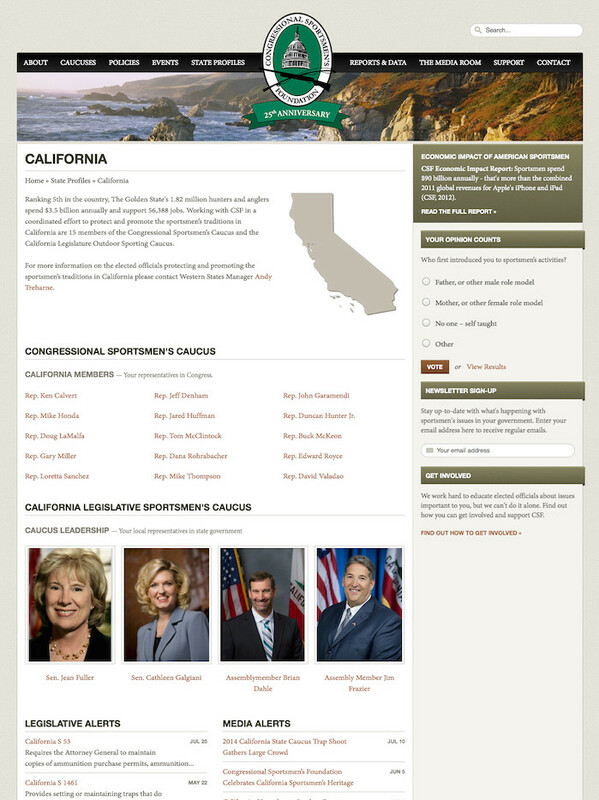 When creating the legislative alert, site administrators can assign the entry to the parent Issue Brief, as well as create a relationship with what state the issue is relevant to. So then, that alert appears on the state page! Other media alerts and various reports and data entries can be related to this page as well. The result? Instead of listing each type of content, linearly, users can navigate to their state’s page and browse. When they find a piece of legislation or an issue they want to follow more closely and track, it’s much easier to reference. It better mimics the way they’d follow the issue in real life. Generally, this concept works great. All it takes for a post to be aggregated to a particular contextual page is a global category group across your content channels that, when creating or editing the content in the back-end of your CMS that a user can assign. But, when all is said and done, assigning that relationship is an extra step for the content author or editor. Sometimes, they forget to assign a category, or make that relationship between pieces of content. It’s important, when training a stakeholder or site admin how to use their site, to underscore the importance of assigning that entry to a contextual page. On the other hand, there are also situations where it’s tempting to assign many categories — we’ve had clients who figure, hey, if assigning this blog post to a contextual page makes it more useful, if I assign it to three contextual pages, it’s three times more useful, right? Well… wrong. If every piece of content gets assigned to every type of user context, it negates the purpose of building a contextual menu in the first place. I try to help my clients understand this by thinking like a journalist and considering the audience. 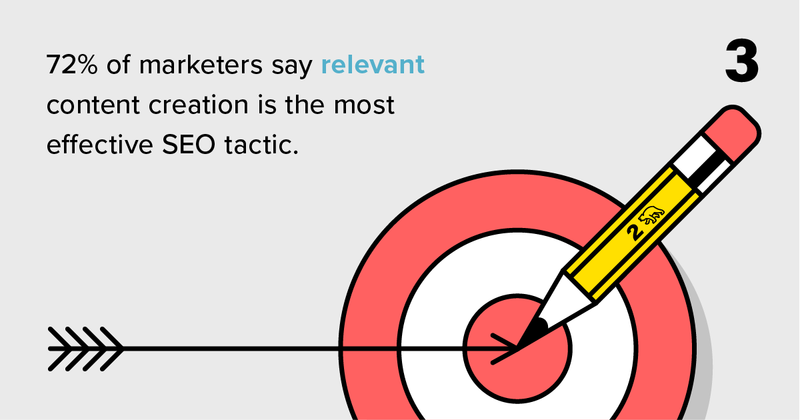 That’s where grand, high-level content strategy practices come in handy, like user proxies and customer interviews. Sometimes it’s hard to see how that benefits your content strategy when you’re in the day-to-day details, but it’s perfect when you’re educating and training clients on why knowing the audience is important. That often helps them put it in perspective, and exercise judition when choosing where to aggregate that content. As with any web project, it’s important to include the developer (if you, the content strategist, and the developer are two separate people) in your planning, and make sure they understand the fundamental intention for the contextual pages. 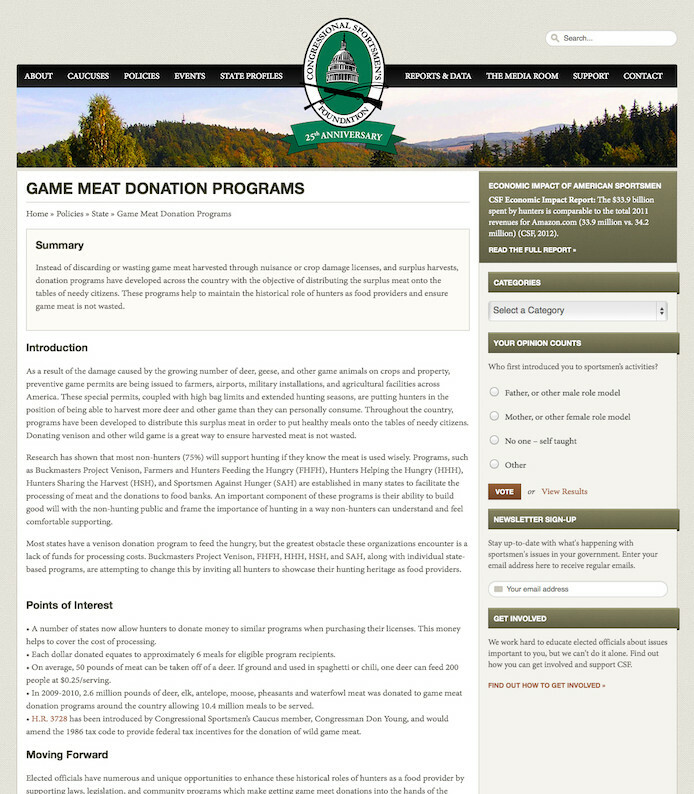 Show them some example of other sites where this has been successfully implemented, or show them a rough wireframe or sketch of how you envision this page looking. Similarly, it’s important to explain this successfully to your client (assuming your project is client work). Chances are, they aren’t familiar with this type of strategy. Show them how it breaks down barriers between the user (their potential customer) and the content they’re displaying. With clear, directed explanations and a fleshed-out content strategy, a contextual framework can be a boon for everyone — the end user more easily finds content relevant to them, the site stakeholder can be confident that their content is reaching the right eyes, and you know you’re doing your job correctly — making websites that are more effective in its goals. If you are building a site from scratch, make sure you have enough content to start for one or two entries in each of the content channels, in each of the contextual pages. 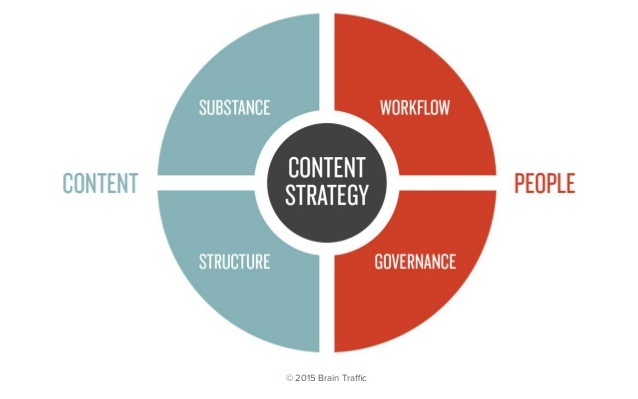 Depending on your capacity and standards for starting content, this could be quite a bit more than with just a traditional framework. There are some times when you do not want to use a contextual framework for your posts — most notably when a) there’s just not that much content, and b) when your site is very specialized, or focussed on one particular type of user. Unless you are confident the content for your project is replete enough for every channel of content to contain enough entries for every type of context, be sure to plan for a modular layout that can accommodate some content areas being blank. We’ve definitely encountered situations where there just simply isn’t content for a particular area. A conditional statement in the design can make that element disappear if it isn’t populated.